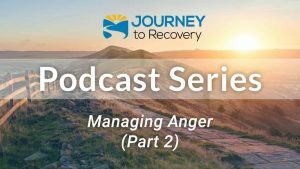 Creating a hope-filled, positive, can-do attitude is important in establishing long-term recovery. 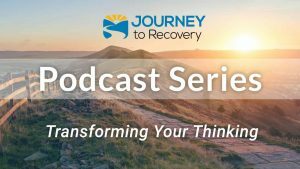 Join co-hosts Tim Bode and Gaylen Morse as they continue their discussion with Dr. Hal Baumchen about the importance and practical ways to develop a mindset of hope. 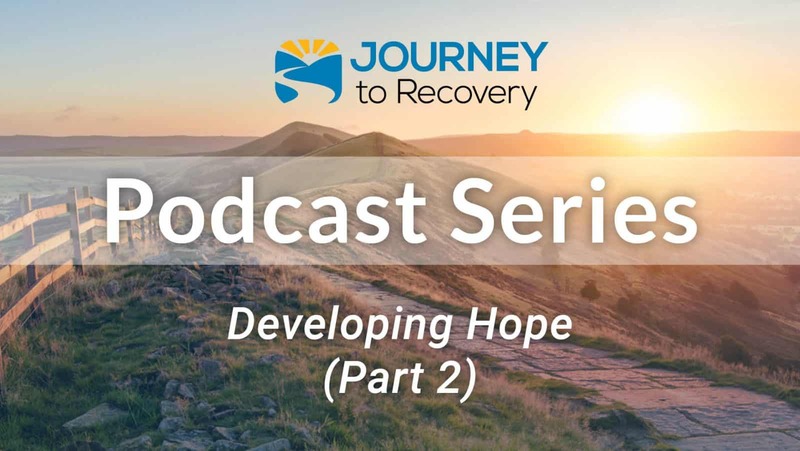 Hope for the future will increase as you have positive thoughts about yourself, increased self-esteem, and increased confidence in your own abilities. Today, listen in for many practical strategies to increase hope.